Beautiful house just waiting for you to call home! 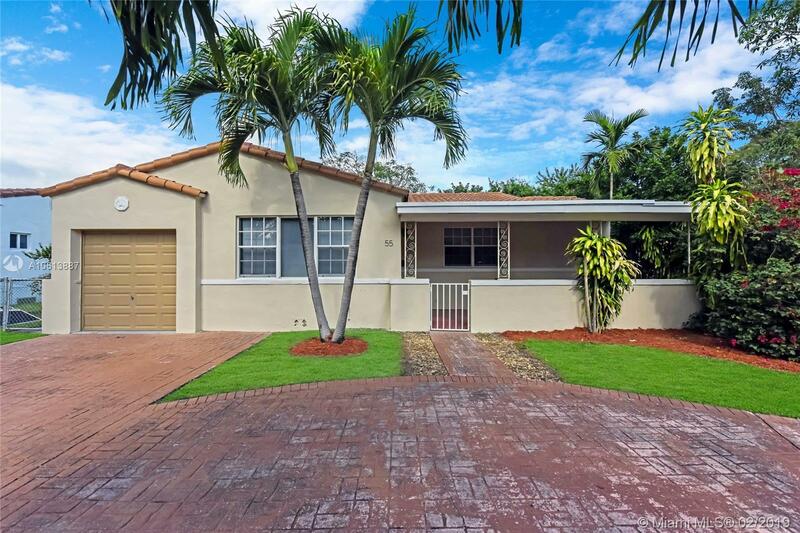 This 3 bedroom, 2 bathroom house in Miami Shores offers a wonderful layout, gorgeous wooden flooring throughout, large living space, spacious bedrooms, wonderfully designed bathrooms, utility room, great kitchen with modern wooden cabinetry and stainless steel appliances, and many more features you will be sure to love. Located in an attractive residential neighborhood with everything you need just minutes away! Nearby you have major roads, I-95, great restaurants and shops, Miami Shores country club, grade A schools, fitness centers, and plenty to do! Make this house your own today! Don't let this grand opportunity pass you by!